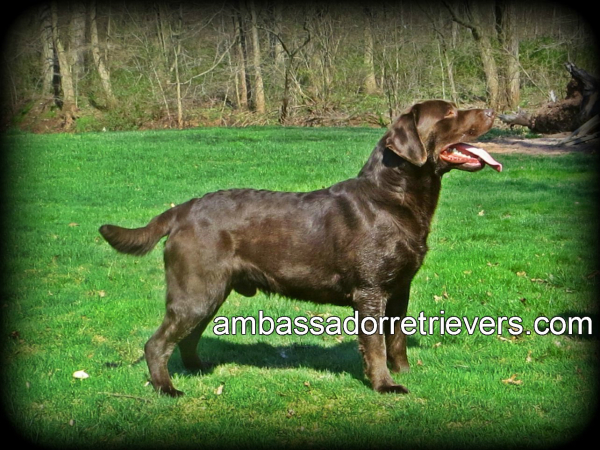 Kelly Rosa Belle is a American Chocolate Labrador Retriever. She is very friendly and loves people. 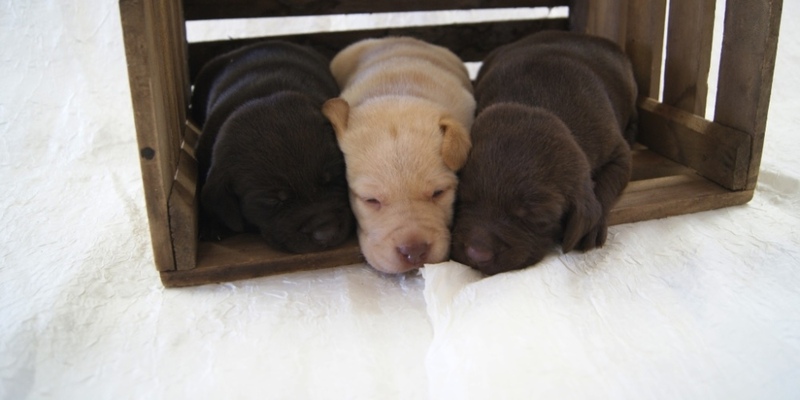 She is a amazing mother to her pups and takes very good care of them. Kelly is very active and enjoys the outdoors. 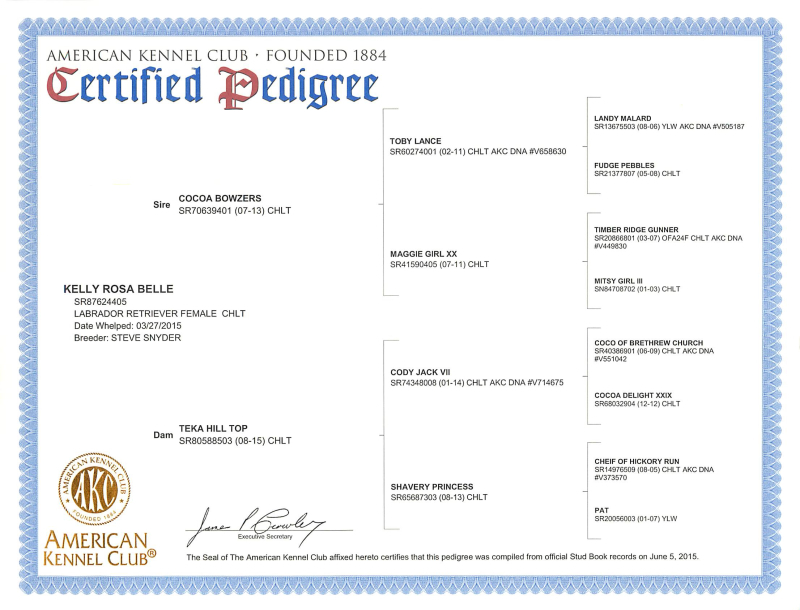 She is registed with AKC. Chelsea Ann is a great friend and mother. She is extremely caring and loves people. She is a great mom, and does extremely well with her pups. The Father to my pups is owned by Cloyd & Bethanne. 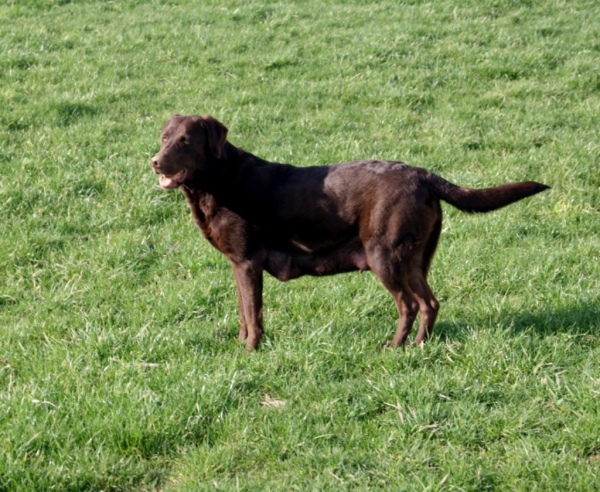 He is a great Chocolate Lab and is a handsome looking Stud. View there website for more information.